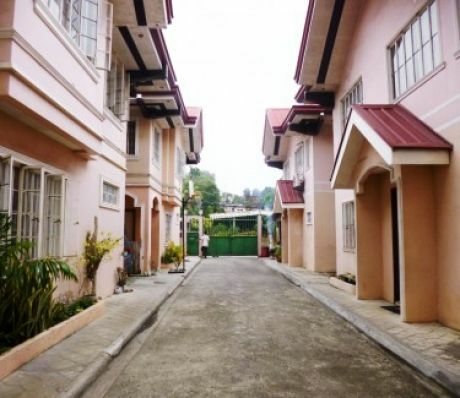 For Rent house in Lahug Cebu. Owned by a Korean. beside it is a English School for individuals practicing English as a Second Language. Walking distance to JY Square. Very near to upcoming Rockwell sanson32 in Cebu. Just a walking distance to the main street.